Did you watch Survivor last night? It was quite a dramatic tribal council! 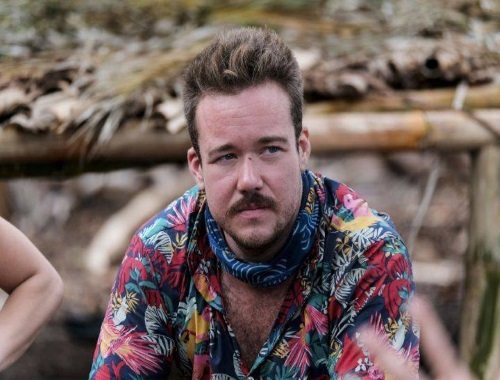 Things took an unexpected turn at Tribal Council during Wednesday’s edition of Survivor when Zeke Smith was outed as transgender by one of his fellow castaways, Jeff Varner! Tribal Council ended with Varner heading home, without a vote being taken, and the departing castaway hugged Smith as he exited, admitting he was sorry. “It’s OK, man,” reassured Smith. What did you think of the episode? I really liked how the other contestants came to Zeke's aid and defended him. I didn't see this coming at all. I don't think him being transgender has anything to do with his roll in the game of Survivor, shame on Jeff Varner for using it as some kind of game play. Zeke handled it very well.